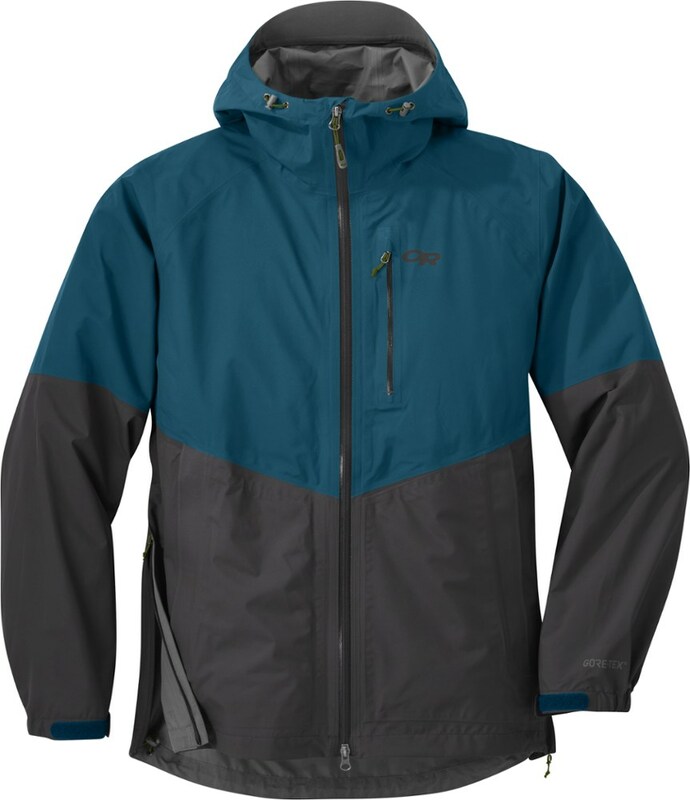 This Jack is the cheapest and lightest of the Mountain Equipment Gore-Tex Pro-shell(3 Layer) range. The Morpheus has a large map pocket, 2 reasonably sized sides pockets and a draw string tightening system around the waist and chest. 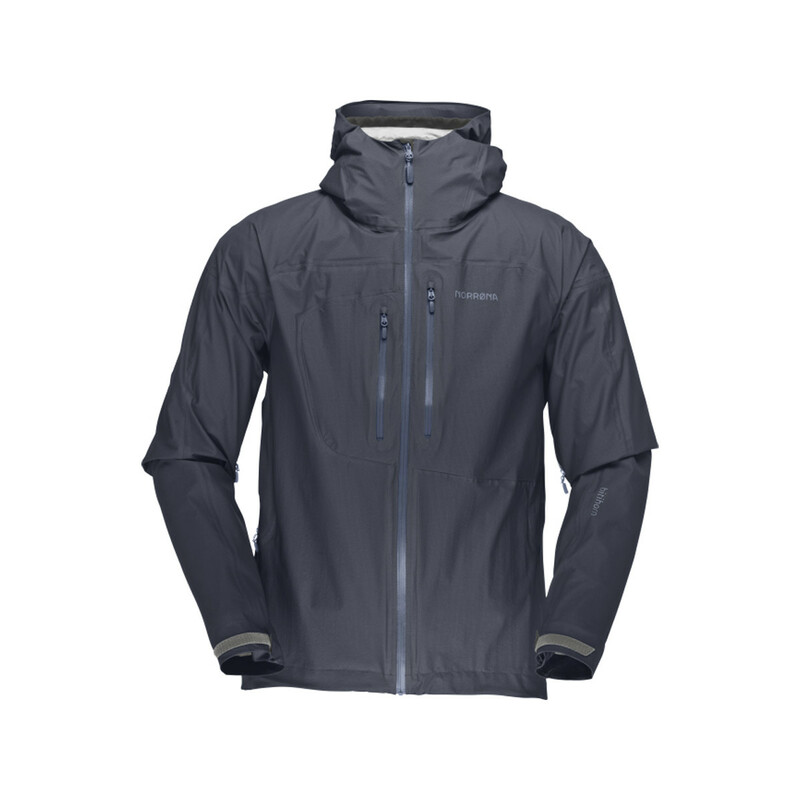 The Morpheus also has Mountain Equipment's award wining hood system which is awesome. You can adjust the tightness of the jackets around your head and the height of it. There is also a plastic flap thing that gives you nearly full peripheral vision without having to turn your head. The hood can also be folded down and tucked away. 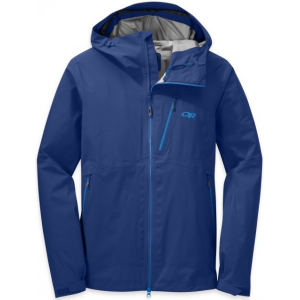 +Good breathability although if worn and skin is exposed to the outer condensation will occur when it rain- Although this is true for all Gore-Tex Product. +The jacket is shaped the users body (NOT USER SPECIFIC) which means that there is not a lot of bulk with the jacket. +On the inside of the jacket the pockets a tape down to the shell, so it means that the is no hanging buts of pocket and virtually no leaks from any water in the pocket. +The hood is just simply awesome! 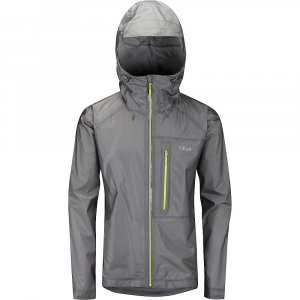 +Comes with a Mountain Equipment Warranty, and because its Gore-Tex there is a warranty for that aswell. -External Zips for the 3 pockets aren't covered so in heavy rain water can leak through. The manufacturer knows this and does have a we leaflet with the jacket notifying you of it. This Jacket is AWESOME! 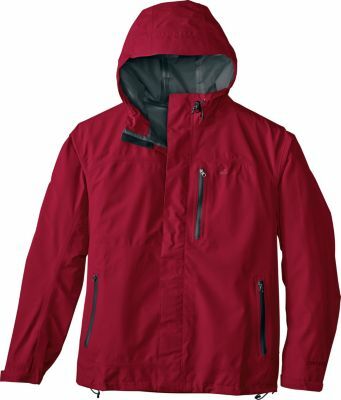 would recommend to anyone looking for a lightweight waterproof jacket. 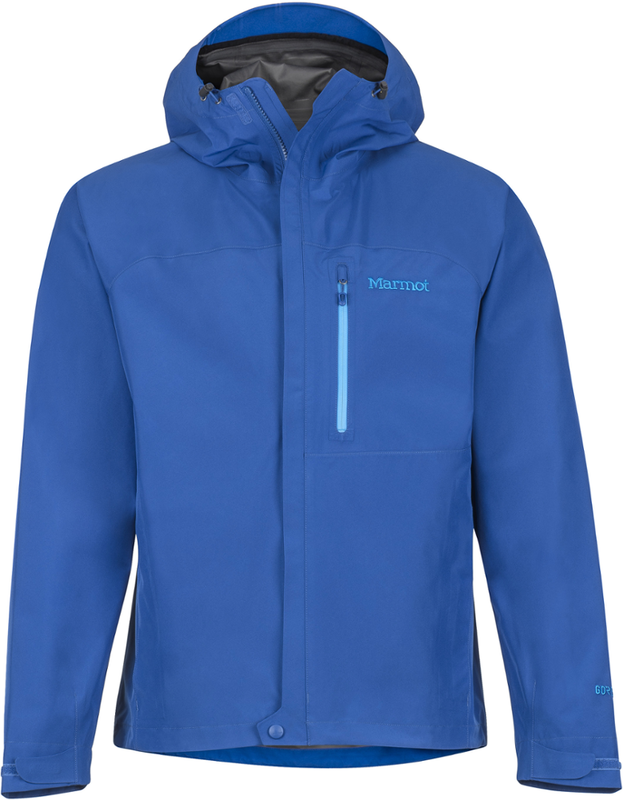 The Mountain Equipment Morpheus Jacket is not available from the stores we monitor.